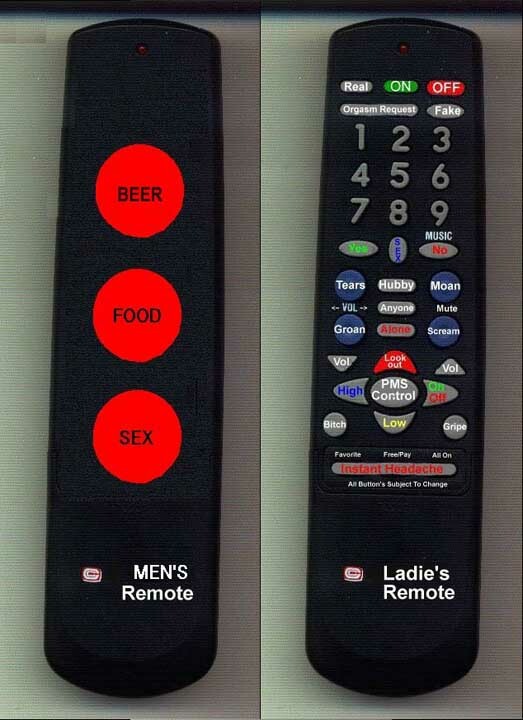 Some more useful remote controls we would like to see. Created about 15 yrs, 2 mths ago (February 18, 2004). Updated about 7 yrs, 8 mths ago (August 22, 2011).